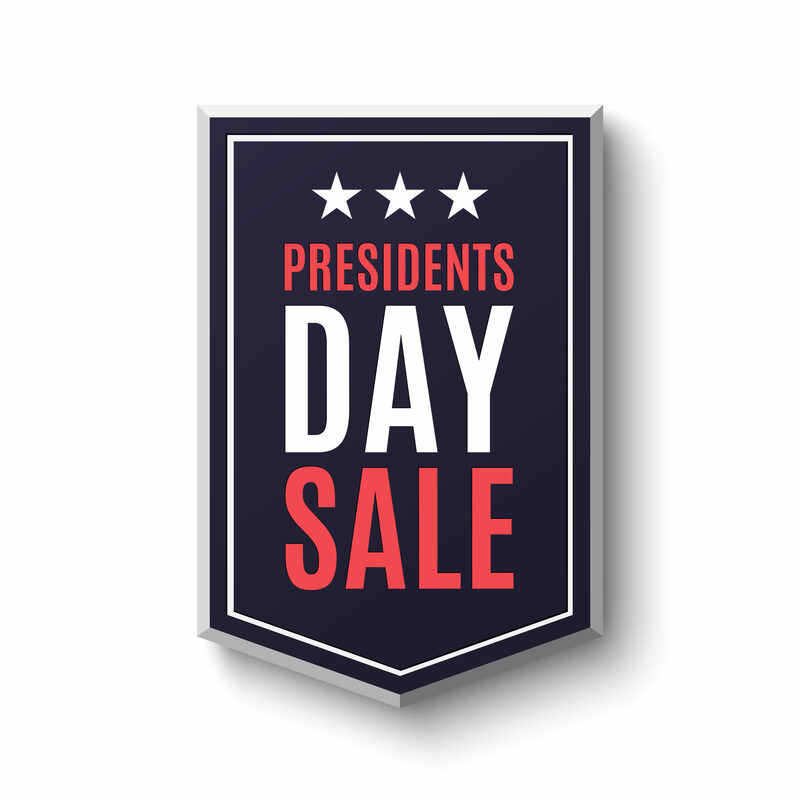 Our first big sale of 2019 is here with savings store wide on firearms, training, memberships, and more. Did you know we host corporate events? Come enjoy the Saddle River facility with great options to give your group, organization or company a really great alternative to yet another golf outing. We can customize anything to your needs. We will be closed on Thanksgiving Day, Christmas Day, and Easter. FIRST TIME AT OUR RANGE?